Technology is playing an important role in meeting the demands of higher education and K-12 learning environments. As the need for technology in the classroom increases, understanding the best tools to achieve optimal classroom management and how these tools work together will ensure success. 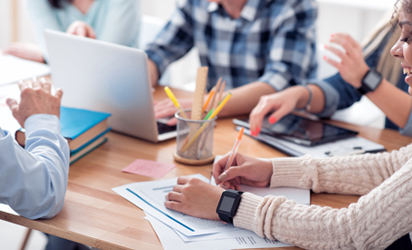 From the BYOD settings in higher education to 1:1 classrooms in K-12, Black Box can help create an atmosphere that fosters collaborative learning and optimizes the student and staff experience. Coalesce™ enhances collaboration in education — in lecture halls, huddle spaces, or meeting rooms of any size. 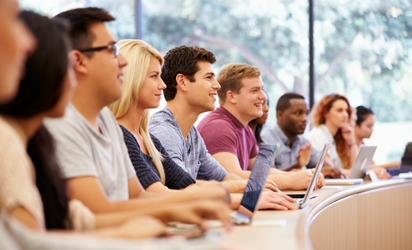 Meet modern collaboration demands for today's higher education BYOD learning environments. Interactive displays are great for college campuses. 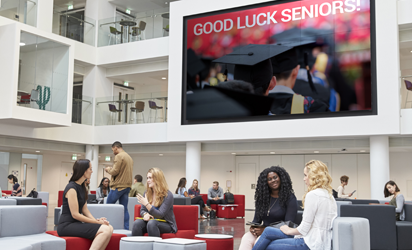 From wayfinding to menu boards and campus events, networked digital signage enables students to create their own experience. 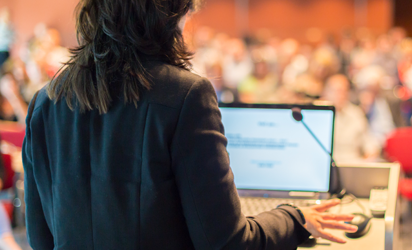 Professors can easily connect, extend and switch any wired video device, such as a laptop, to any display or screen in lecture halls or classrooms. Focus on the lecture material, not on getting the technology up and running. Use a room scheduler outside of lecture halls for full visibility into room status. 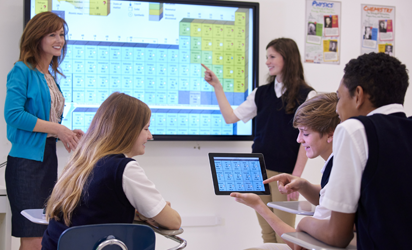 Integrate control of all the technology in your lecture hall, with a single touch panel. 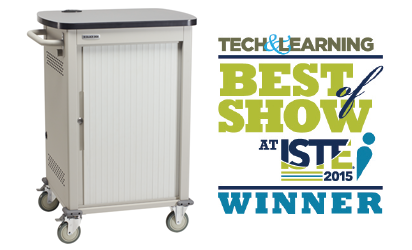 Charge, store, sync, manage and transport Chromebook™ laptops, iPad® tablets and other mobile devices with Black Box’s line of award-winning, guaranteed-for-life carts, lockers and cabinets. Black Box has affordable, high-quality telecommunication and internet access products available through E-Rate contract holders. Showcase student projects and present relevant information with digital visual solutions. 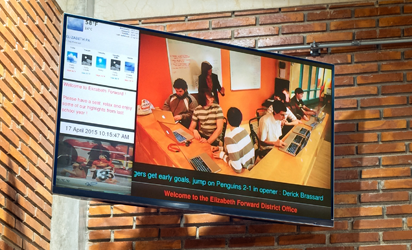 As 1:1 learning evolves, students and teachers require technology solutions for simplified collaborative learning.